A NEGRENSE young professional once made a promise to himself that he will share whatever success he achieves in life. For years now, he remains steadfast in fulfilling that promise to give love and to give back. For 24-year-old Aljon Candelasa, manager of a financial company in Bacolod City, giving is a fulfilling part of every person’s success. Before 2018 ended, he has fulfilled another promise. 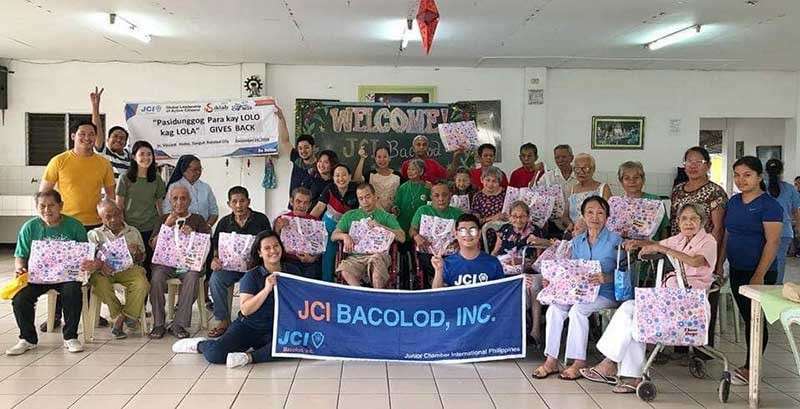 He initiated an event for the benefit of elderly people under the care of St. Vincent’s Home in Barangay Tangub, Bacolod City. 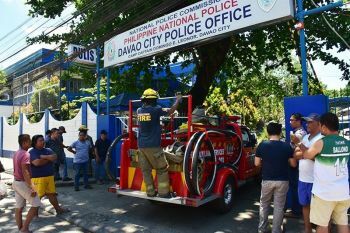 “At first, I was planning to extend financial assistance to the institution. But upon seeing the old people there, I realized that money is not enough so I started to think of something more fulfilling,” Candelasa added. Holding a dinner for a cause in mind, he first tapped his Tita May and Tito Ramon Uy of May’s Garden for the venue of the event. “Without second thoughts, they said yes,” he said. Candelasa then tapped the help of Junior Chamber International (JCI) Bacolod Inc., which he is a member of, for the selling of tickets. Of the P499 cost of every ticket, P99 will go directly to the recipient-elderlies of St. Vincent’s Home. Through the help of other sponsors including Senator Cynthia Villar, Bacolod Mayor Bing Leonardia, Barangay Singcang-Airport Kagawad Simple Distrito as well as private groups like Fresh Start Organic, Farm House, One Communities Development, Manulife, and Fiber Inc., among others, the activity was successfully on December 15. 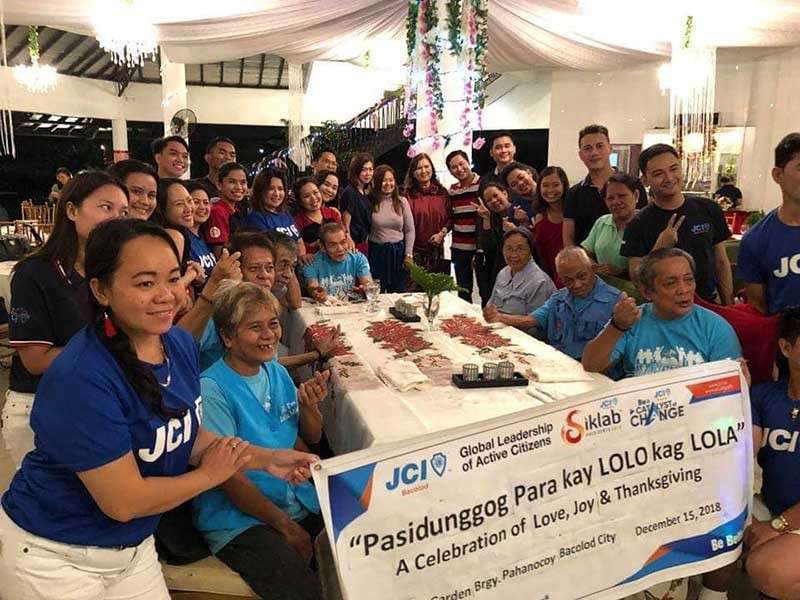 Dubbed “Give Love: Pasidungog kay Lolo kag Lola,” the activity was filled with surprises both for the donors and the recipients. The 120 persons who bought the tickets and 10 of the recipients were treated to a night of good food, music and Christmas presentation like singing and dancing. Aside from buying the tickets, some donors also brought old clothes and toiletries for the lolos and lolas. 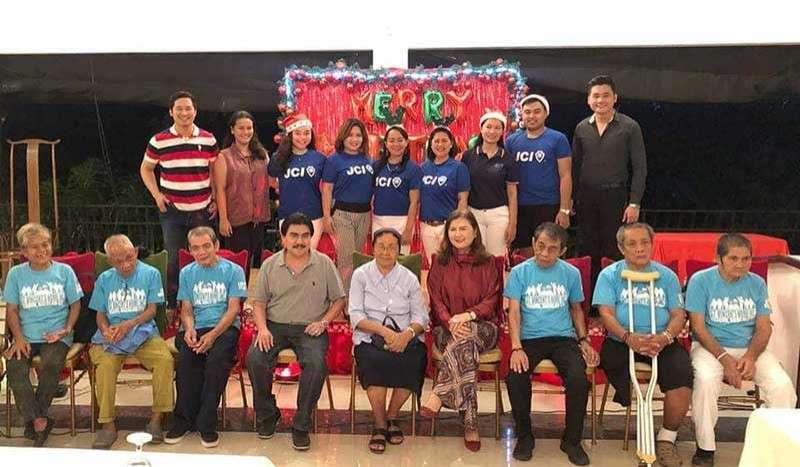 Yet, the surprises for them continue as Candelasa and his JCI fellows mounted another event. Dubbed “Give Back: A Christmas Tribute,” they celebrated a Christmas party with 22 elderly people of St. Vincent’s Home on December 26. 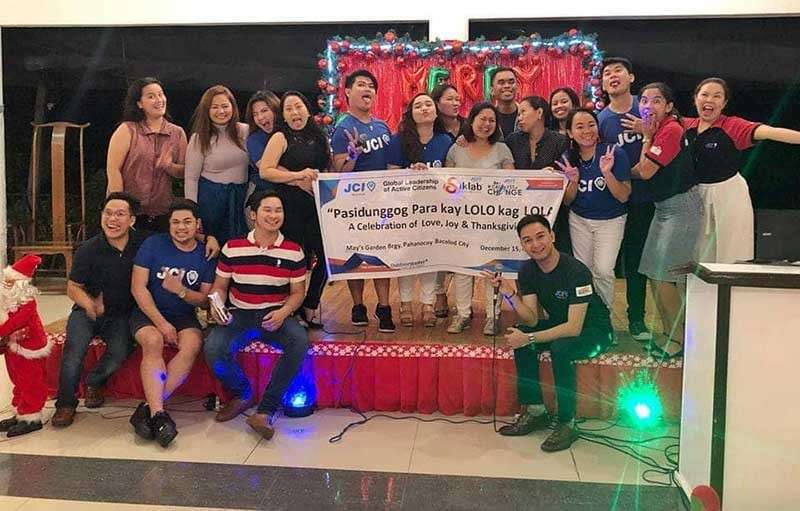 Using the P11,000 fund raised through the dinner for a cause, they distributed gift packs containing milk, biscuits, oats, toiletries, soap, and other hygiene kits. They also brought laughter and joy to the faces of the elderlies through an afternoon of singing and dancing. Even the lolos and lolas, they also offered intermission numbers. “Growing up having no parents on our side was so hard. 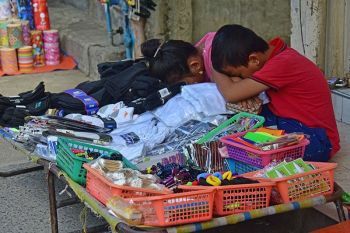 Knowing how to look and give back to the needy, like these elderly people, is something that my mother would surely be proud of me if she’s just alive,” Candelasa said. 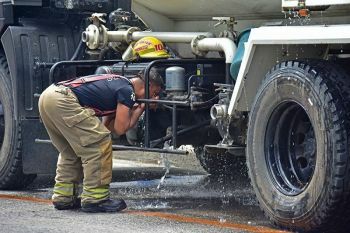 Candelasa recalled that every happy face they saw during the activity has brought an extraordinary fulfillment to him. “It really made my 2018 more meaningful,” he said. Learning from his affiliations, he is living a thought that service to humanity is the best work of life. 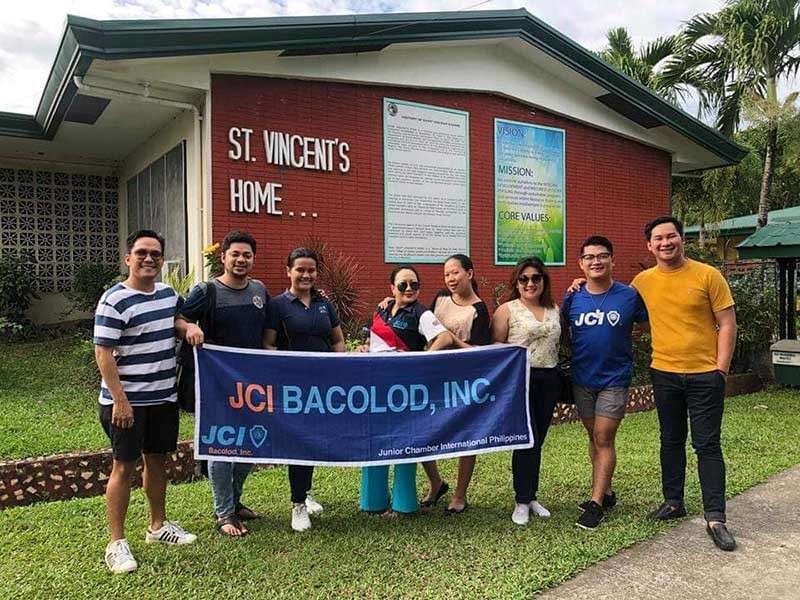 Junior Chamber International Bacolod Inc.